Save, Emote, Hang, Chill Repeat. 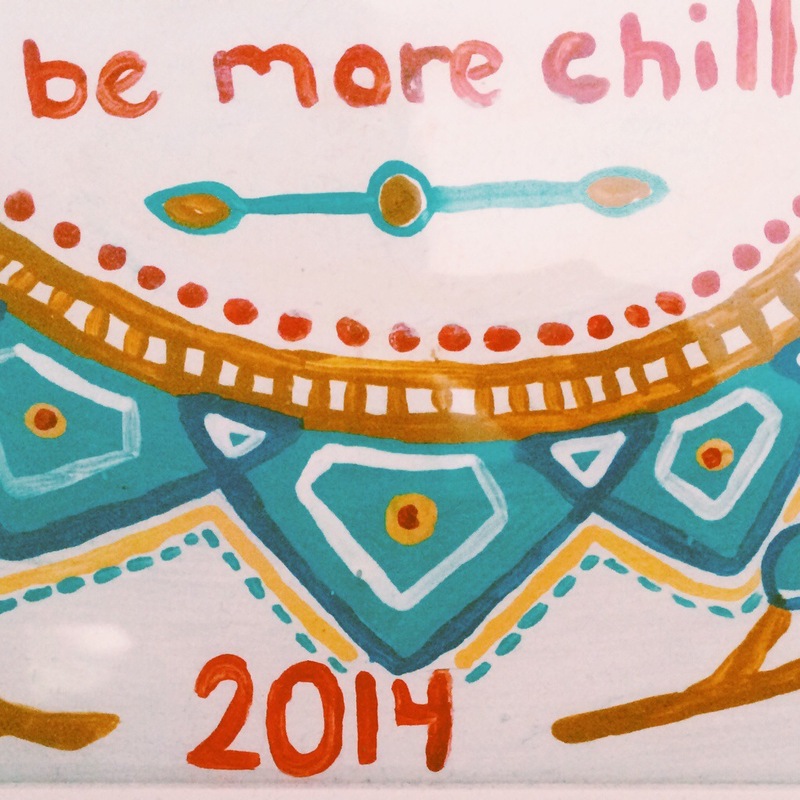 I rarely make resolutions but i ALWAYS set goals. January is a great time to set lots o’ goals and get ship shape for the year. Since we’ve had a few snow days this winter (like 4!) 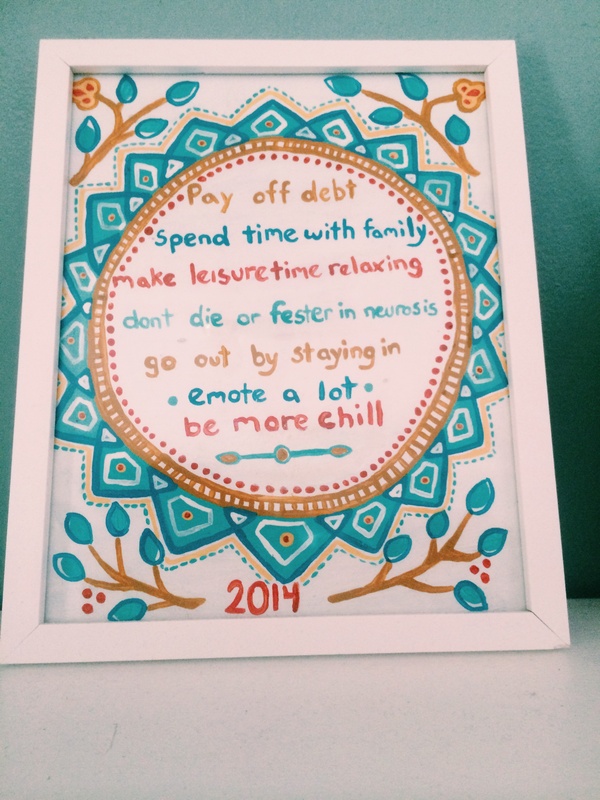 i spent part of today’s buried in the house making a pretty version of my 2014 goals to keep as a reminder for 2014. Here is hoping i can keep the good intentions rolling. Save, Emote, Hang, Chill, Repeat. ← Let it snow! Let is snow! Let it snow!